Your lawn is gone. Now what? This list of plants compiled by Director of Public Horticulture Ellen Zagory and Nursery Manager Taylor Lewis will get you started coloring your now empty canvas with selections that not only have less-than-lawn water needs, they also perform well in our region, look great, and benefit our ever important pollinators! 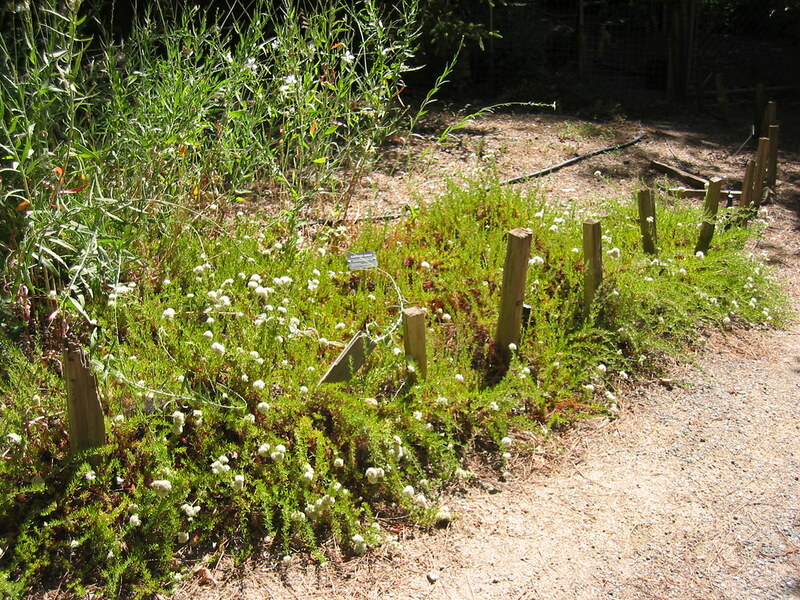 Check out the PHOTO GALLERY of our Life After Lawn plants.